This is the Deluxe all included Aqua Dragons kit with LED lights in the base and a magnifier to see your hatchlings earlier. Aqua Dragons are Live acuatic creatures which you will hatch and bring to life in the underwater world tank. Aqua Dragons are three eyed long tailed gracious funny little swimming animals from the crustacea family thats eggs can be preserved in salt for long periods of time and hatched again one introduced into water! Caring for your Aqua Dragons you will see them eat play grow and learn about the differences between males and females and even how they reproduce. * Boxed kit packaging to make a great original gift and easy to wrap. Still don't believe they are real? 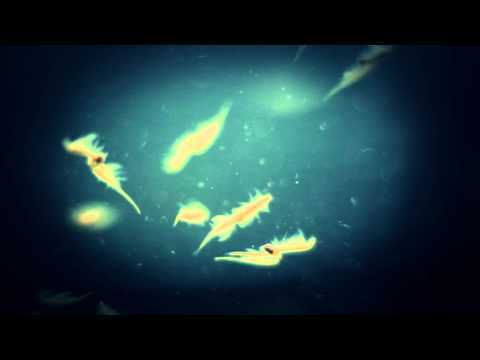 Check out the video of live Artemia.